Magpie Moth: What can you do with a replica Stonehenge? 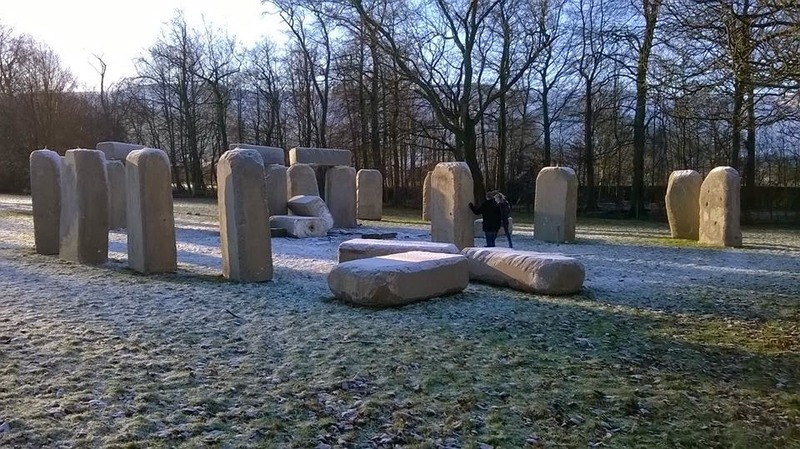 As the venue for Basecamp now comes with a polystyrene replica Stonehenge in the grounds, what do you think we should do with it? number of FOE-inappropriate ideas, mostly involving elves. But I'm sure you can do better than that.